At Happy Teriyaki, we take pride in providing each guest with authentic Japanese food and a genuine Japanese dining experience. 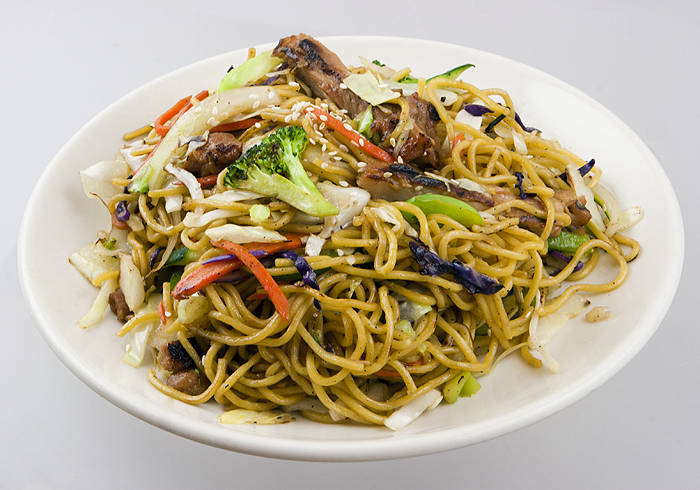 We strive to offer a wide variety of delectable dishes that you and your family can enjoy without breaking the bank! Try our family style combinations for a delicious way of treating the entire family for less. When dining in, our live Koi pond creates a comfortable relaxing atmosphere at the table and turns a simple meal into an enjoyable, authentic experience. Children love to watch the colorful fish swim about and as a special treat, a server may allow your child to take part in the exciting task of feeding the fish! Located near downtown Puyallup on 717 River Road, next to the Department of Licensing, we are a short distance from almost any local event and just a phone call away for to-go orders and party planning. Happy Teriyaki goes to great lengths to create a feeling and warmth and caring for every guest. We hope you’ll join us for a delicious meal that won’t easily be forgotten! Although it may be hard to imagine, during those days where there weren't ANY teriyaki restaurants! Our first teriyaki restaurant opened in 1987 and shared the same storefront as our family's donut business. It wasn't long before the restaurant became the main attraction and we converted from the donut business to serving great tasting teriyaki full time. You could say that Happy Teriyaki was the pioneer for the teriyaki boom! Over the years, our family has opened over 30 restaurants in Western Washington. Many of the restaurants have since been sold out of the family with our parent's retiring. Ours, Happy Teriyaki #11, is one of the last to remain in our family. In recent years, there has been much confusion as it seems many new local teriyaki restaurants are giving themselves suspiciously similar names! Although it is flattering that they'd like to give the impression of an association to our restaurant, our customers always know the difference. 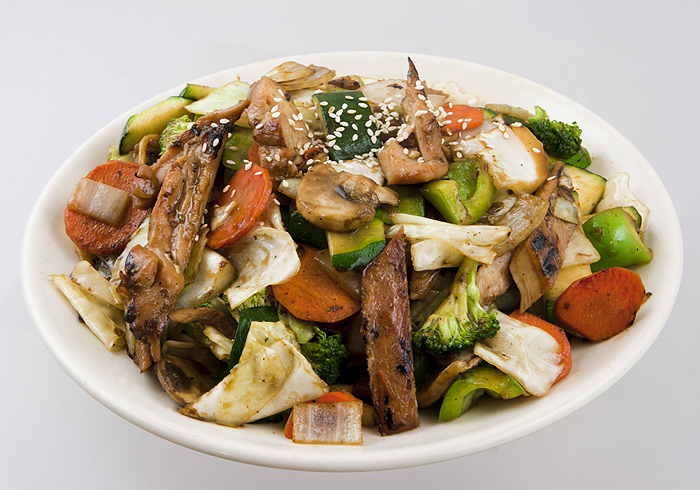 There is no mistaking the superior taste of our secret homemade teriyaki sauce. After all, it's been a secret for over 25 years. We strive to bring you the absolute best tasting meals by using the freshest ingredients. Our quality is second to none and it shows! We don't use frozen produce, anything canned, and we hand select the best meat and poultry so that only top quality items go into making your meal. It's very important to our family that we're not just another teriyaki restaurant, but a quality restaurant with great food and an atmosphere second to none. That is our commitment to you! In September of 2006, my beloved father, who was the fifth of the six brothers, passed away. This restaurant was a dream that he and my mother worked hard to build. The fish pond in the middle of the restaurant was his idea! He received a lot of joy from those days of seeing his dream in motion and seeing all of our customers enjoying their food and meeting with their family and friends. He always said that we had the best and kindest customers. I love to think about how a little idea between six brothers and a lot of hard work and dedication became a restaurant that gave my father so much joy. It is our family's hope that you and your family will share that joy. Thank you for your continued patronage.